Unparalleled strategies to grow & transform the human spirit. Challenge Yourself To Set New Goals & Reach New Heights. Take The Journey & Tap Into Your Incredible Potential. Empower yourself through our extraordinary program that will enhance your mind, body and spirit. 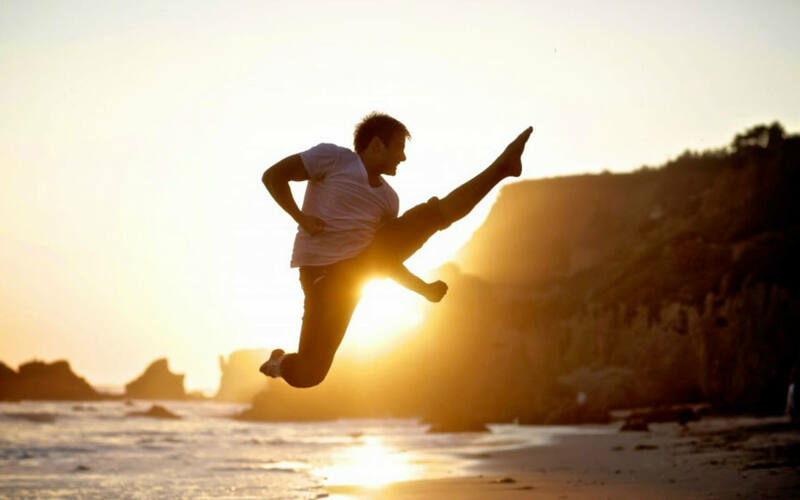 Through the martial arts and guided motivational training, we forge a stronger you. These empowerment skills have been honed over the past 3,000 years, and RDCA is prepared to pass them on to you! 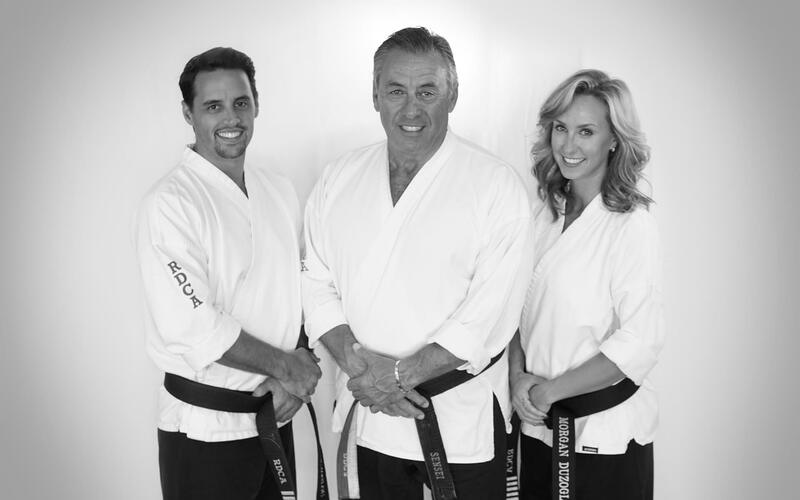 RDCA (Robert Duzoglou’s Combative Arts) is the result of Sensei Robert’s lifelong passion and affinity for the martial arts. With over 45 years experience and Black Belts in 5 styles, his goal has always been to provide an elite education in self defense, covering a range of disciplines and skill sets. 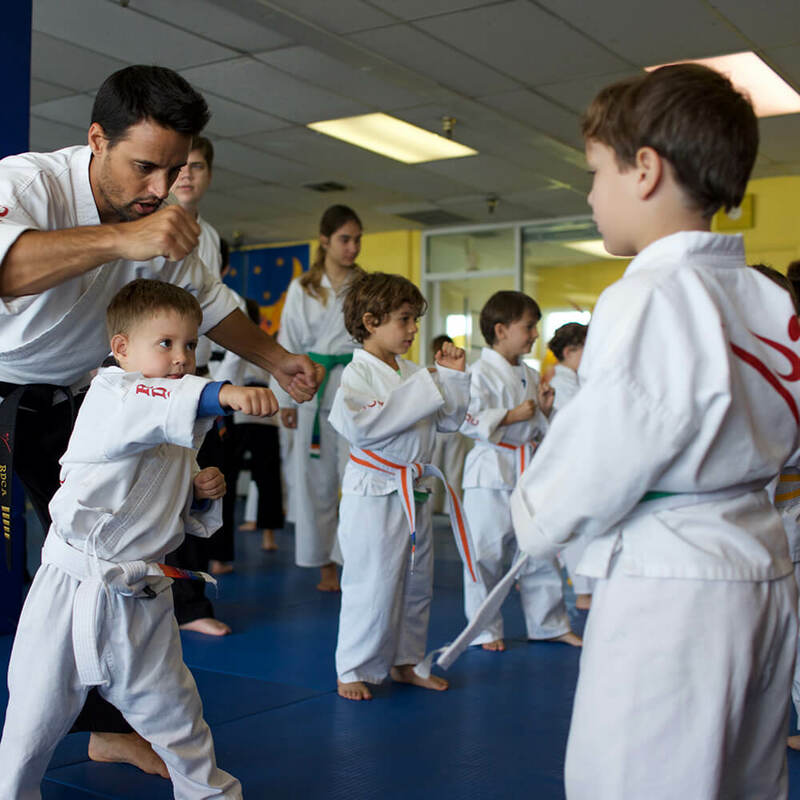 Utilizing the martial arts as a platform for character development, we constantly engage our students in discussion about subjects such as discipline, respect, persistence and compassion. Constantly reinforcing our pillars of Love, Hope, Faith and Charity in and outside of the dojo. Take a brief tour of our facility and see what makes RDCA MMA stand out from the rest. Sensei Robert's innovative Martial Arts education and character development are the shoulders of strength on which RDCA Stands. A Life Coach, recording artist and acomplished competitor, Sensei Morgan is the passion & creativity on which RDCA thrives. An accomplished competitor and member of the Martial Arts Hall of Fame, Sensei Derek is the positivity and talent on which RDCA runs. A very versatile athlete - from lacrosse to soccer and more. Sandan Diego brings fun and warm energy to RDCA. One of RDCA’s greatest success stories! His competition acomplishments are exemplary, and his humor unmatched!! 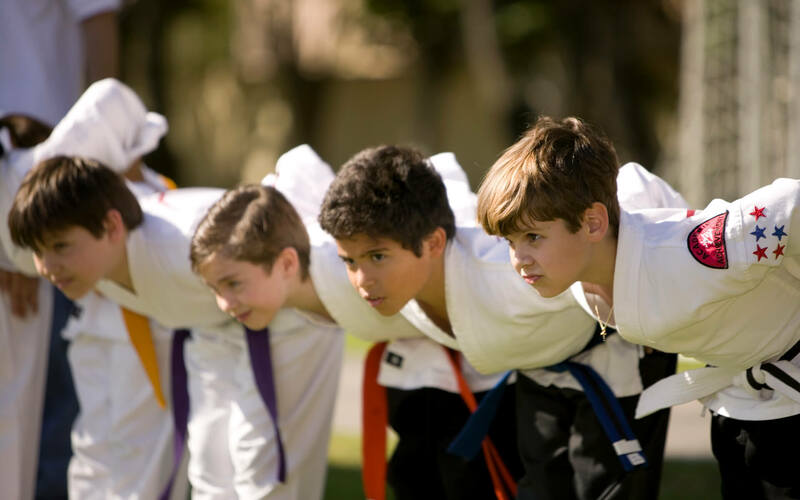 Our Ranger program is the perfect program for our youth to learn basic skills such as focus, strength, control, and self-defense amongst many others. We strive to build each student into a confident individual with values and consideration for their families, friends and anyone else they may meet along the way. They are the future! Our youth program is our strongest at RDCA! Focusing on strengthening each student from the inside out via our Character Development Program & carefully constructed RDCA curriculum. These children are most certainly above the curve. Through group and partner drills our students are well versed in their MMA education studying over 9 different styles of Martial Arts. From Brazilian Jiu-Jitsu and Boxing, to learning and practicing respect for others. We couldn’t be more proud of each of these incredible kids! Did someone say AWESOME? That’s exactly what our Tween classes are. Full of energy, friendship, and pumped up training these students bring the BANG to RDCA’s walls. They have taken on the challenge of becoming exemplary students, family members and friends, and it most certainly shows. From championship titles and community service projects, to honor rolls and assisting on the mat, these students are the reason RDCA is growing and breaking records year after year. Want to be in shape? RDCA is where you ant to be! Want to learn to defend yourself? We will give you real scenario based training and prepare you with strength and confidence. Want to center yourself? Perhaps grow your mind and spirituality to find a deeper, truer purpose? Then this is most certainly the place for you. Through meditation and consistent teachings on growth you will learn about the “More” you’ve been looking for. RDCA is the ULTIMATE Black Belt Experience! Join now and unlock your true and unlimited potential. "I started at RDCA 18 years ago. 6 years ago, when we oldest turned 5, he started and we have not looked back since." 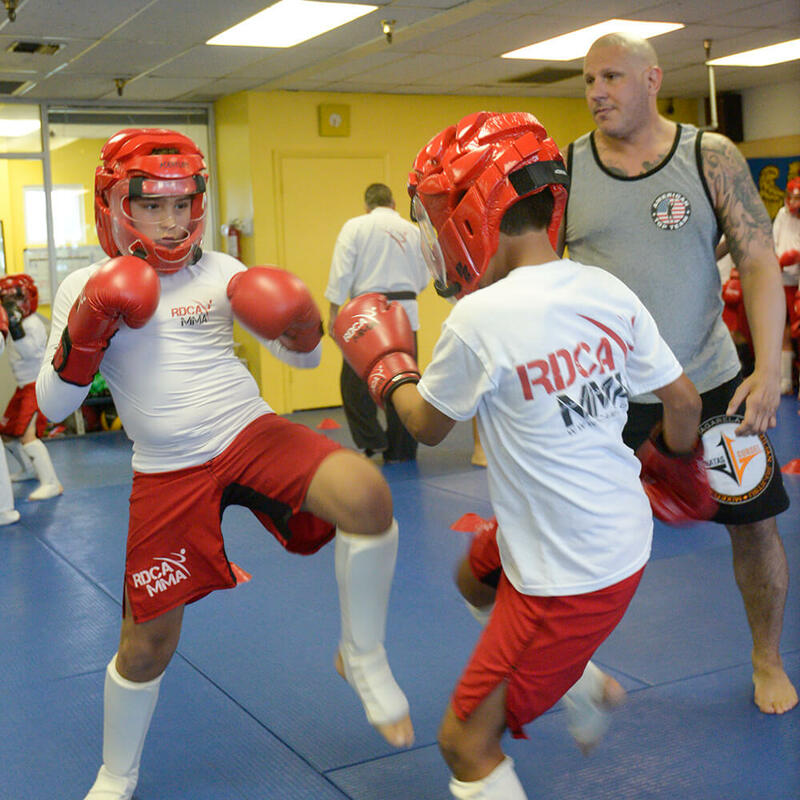 "Martial arts at RDCA should be the first sport for every child. RDCA prepares you Physically, Mentally and Spiritually for life."